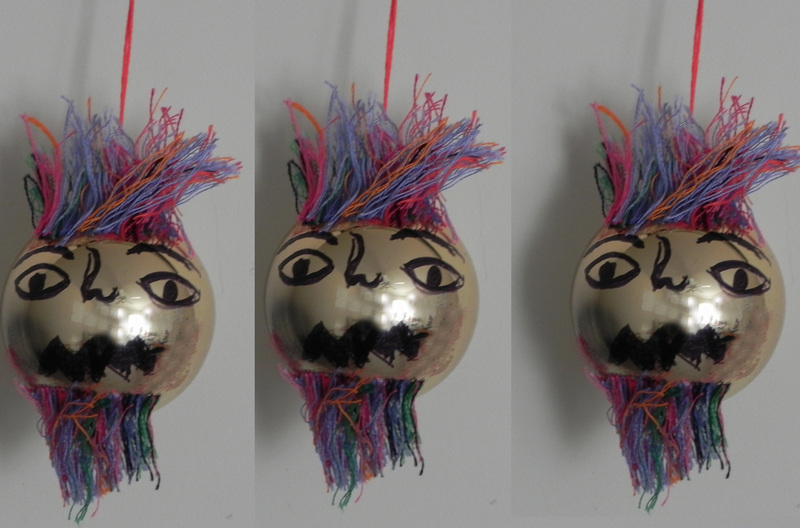 You can draw with permanent marker any face or cartoon character of your choice on the Ornament ball. Use felt to create hat and beard and then glue them to the ball. I created few of them and enjoyed each one. Every time you will create something new and different. I would love to hear about your experiences. Please leave your comments about my blog and DIY projects and feel free to share yours. Go and have some fun. BOO! Those were fun to make I made a lot of funny faces. 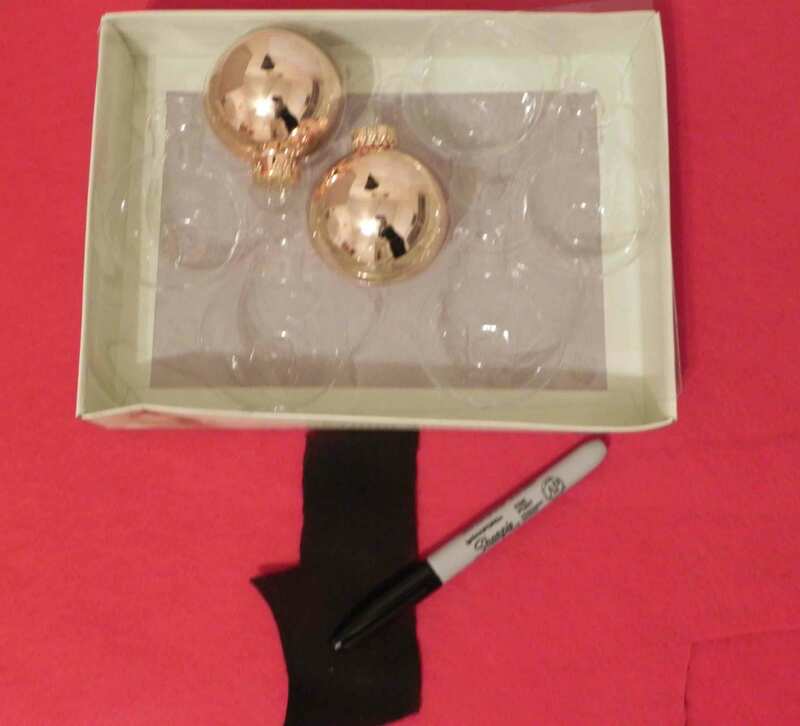 They looked great on my christmas tree. 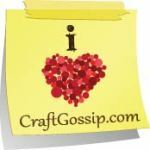 Craft & DIY Blogs I Love!